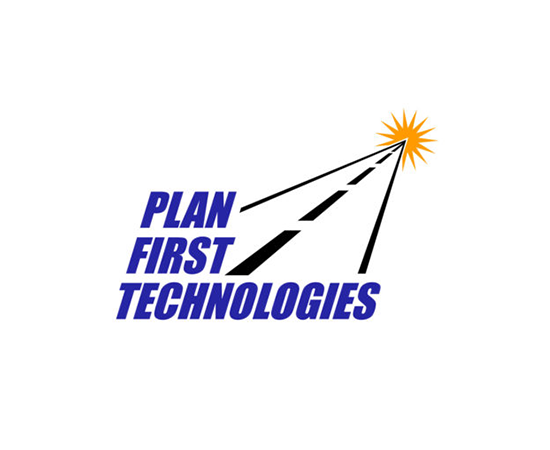 Plan First Technologies provides modern technology solutions. We strive for professionalism and down to earth service. The customer always comes first. On December 31, 2018, Plan First will be shutting down our walk-in personal computer repair services. We will be focusing on the expansion of our commercial consulting business and managed IT services. As of December 14, 2018, we will stop accepting any personal systems to allow us time to complete the remaining repairs. Technology is always changing and we must change with it. Repairing home computer systems is no longer a common service that is needed within the community. Going forward our team will focus solely on providing quality business technology solutions. We are grateful for the opportunity to serve our residential customers over the past many years and we thank you sincerely for both your loyalty and trust. It has truly been our pleasure to help you with all of your home computing needs. From software to hardware, we have your business covered. Service tickets submitted by you are picked up and taken care of by our IT Professionals. We take pride in keeping our commercial clients systems running smoothly. Reduce surprise issues before they occur. Our managed service support provides just that. Discover and have access to in depth information of all devices within your organization. Networking is the backbone of many businesses. Has yours been setup with maximum efficiency, bandwidth, and security? We do it the right way, the first time. From hard drive replacement to soldering parts, we have what it takes to get you up and going as soon as possible. We also provide Malware & Virus eradication. In today’s world it only takes one click. Drop off your machine with our clean up professionals. Using the latest tools we will get you back up and running when you need it most. Hard drive failures can be devastating. Our trained technicians are ready to help you in the event that you lose data from your hard drive. Entry level web maintenance. We can assist you with your website. We specialize in WordPress websites but diagnose any situation you have. Call us today to learn more. Receive a detailed overview of your business so you can make the most informed decisions possible for all of your IT needs. Before upcoming holidays and weather events we post any changes to our normal work hours. New services will be listed on our feed. Occasionally we will also share technology content on modern day threats such as Ransomware or Popular Scams that show how to manage or avoid those kinds of situations entirely. This video gives a very thorough explaination of phishing email attacks and how you can identify and prevent them from happening. Ransomware has become a billion dollar criminal market. Businesses and individuals are being target everyday. Your data gets locked until you pay the ransom. Whether you are an small business, large corporation or anything in between we are here for you. Give us a call today.